Sesame Street Live - Let's Party! - at the Stifel Theatre. Performance dates: Wednesday & Thursday, February 13th & 14th; two shows each date. See website for more info and to purchase tickets. The Stifel Theatre, formerly known as the Peabody Opera House, is located on Market Street in the City of St. Louis, Missouri. The beautifully restored Stifel Theatre brings concerts, family shows, theatrical performances and other events to its lavish concert hall for St. Louis audiences to enjoy. 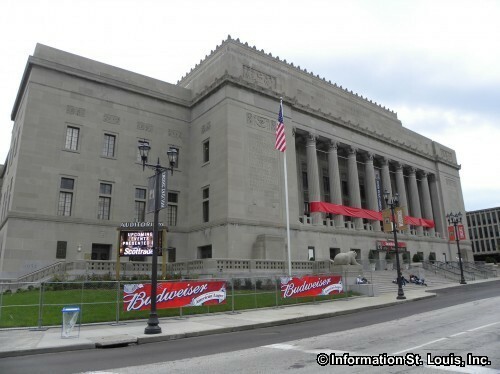 Directions: Located in Downtown St. Louis on Market Street, between 14th and 15 Streets and directly behind the Scottrade Center.